Make your next kids party a hit! 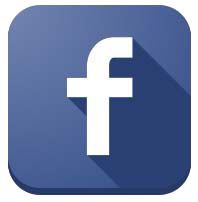 Welcome to Jump Start Rentals, thank you for visiting our page. 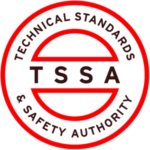 We are a TSSA licensed party rental business, serving Hamilton, Stoney Creek, Binbrook, Ancaster, Dundas, Burlington, Brantford, Grimsby, Cambridge, Mississauga, St. Catharines, Oakville, Caledonia, Cayuga, Guelph, Smithville, Dunnville and surrounding areas. Call us to host your birthday parties, year end school events or, how about a perfect report card party?! 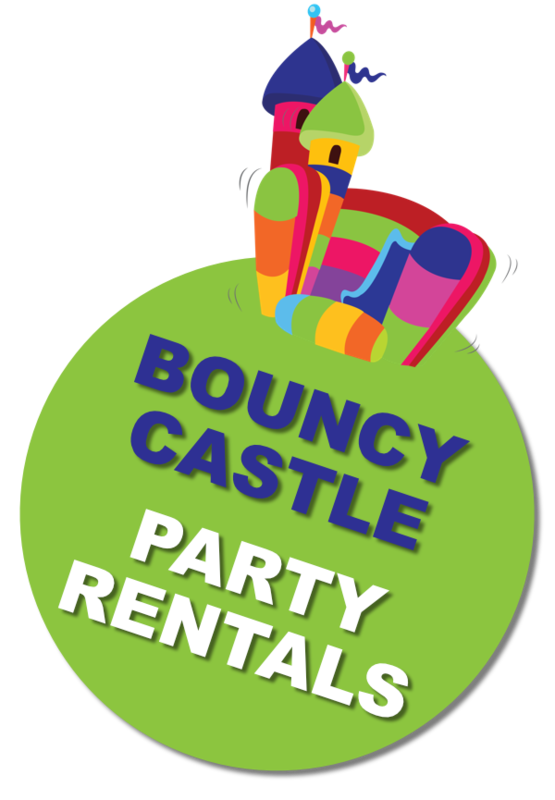 A party with a bouncy castle will be that ‘extra special surprise’! 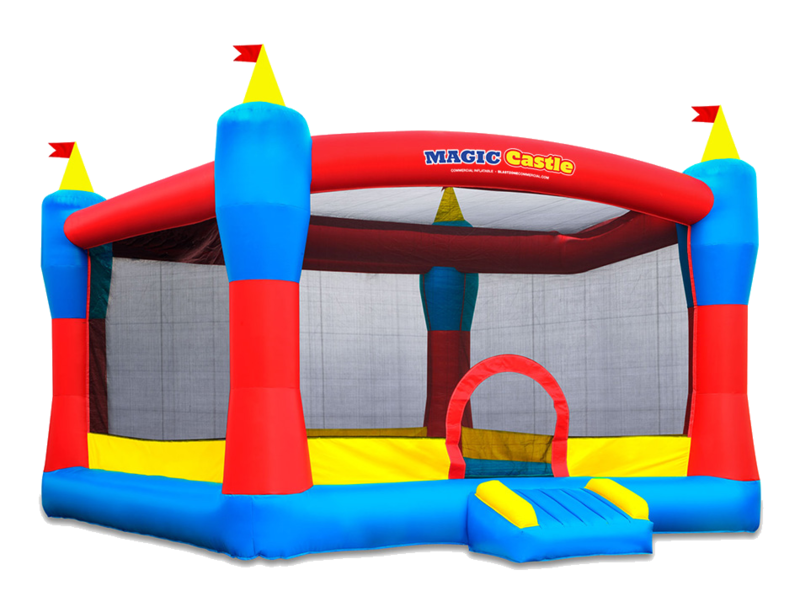 We are a Full Service Bouncy Castle provider offering All Day rentals to fundraisers, corporate events, street festivals, and any fun filled activities. 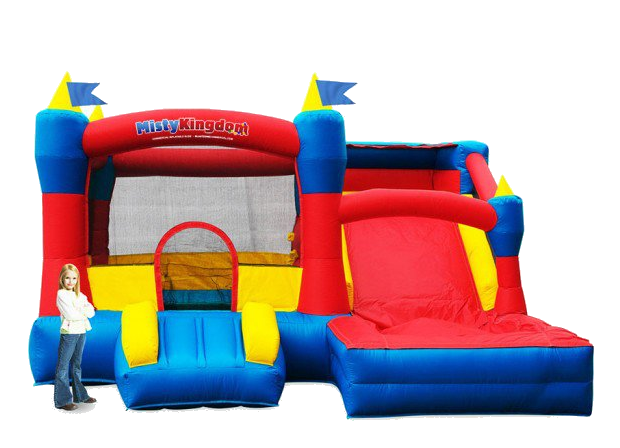 Jump Start Rentals is here to help you provide hours of fun and entertainment for your children, making any event a special and an unforgettable stress free day! Or Make a request online and we’ll contact you! 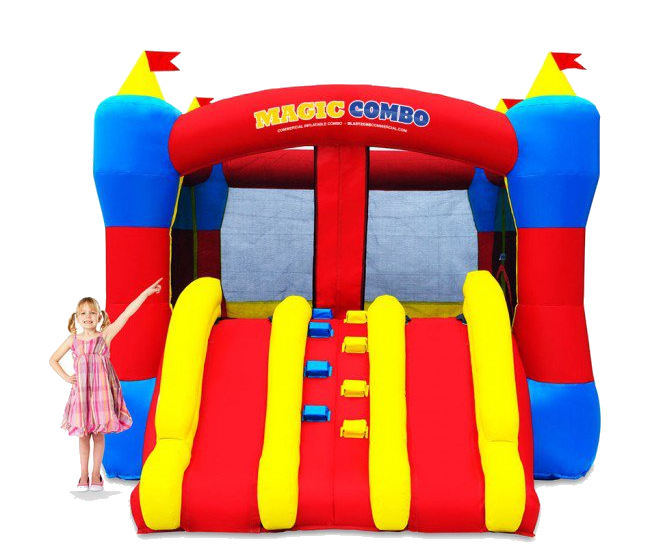 We have a variety of inflatables to choose from. 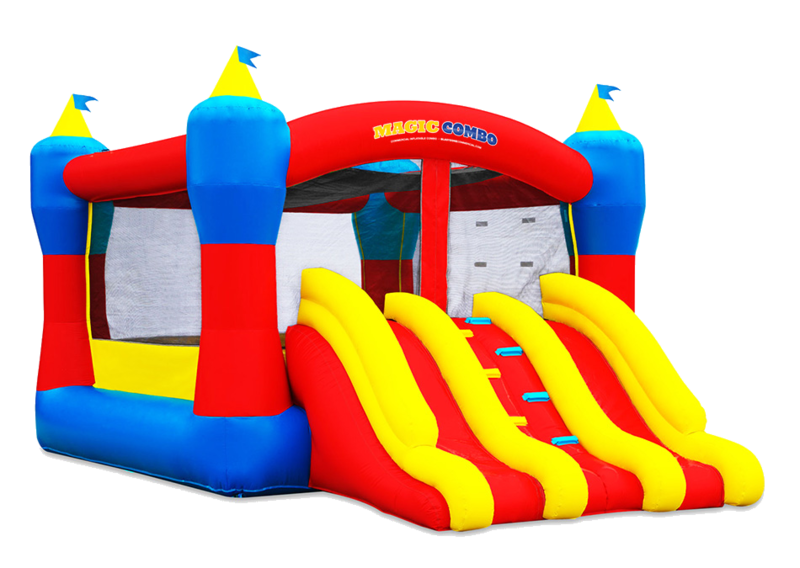 We have bounce houses, combo units (wet and dry), obstacles and much more. 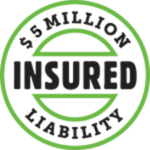 Check out our equipment HERE! 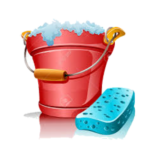 All bouncers are cleaned and sanitized after EVERY use!!! 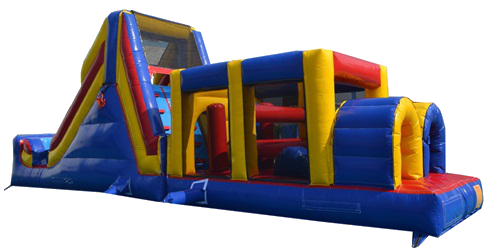 We will work with you to assess the best location and set up the inflatables before the event, and have them ready for the kids to enjoy. Your children enjoy a full day’s rental, as they safely bounce and play, leaving you stress free. 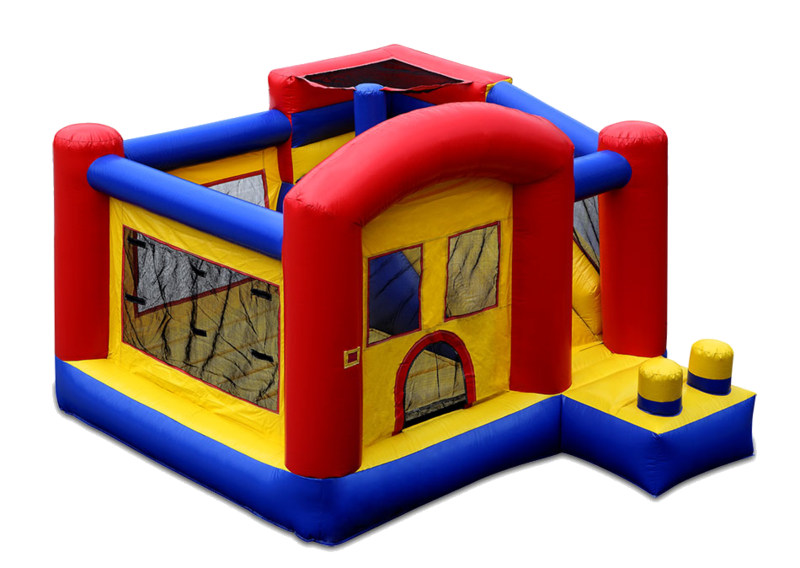 When your event is over, leave clean-up to us, we will come sanitize, deflate and remove the inflatables. 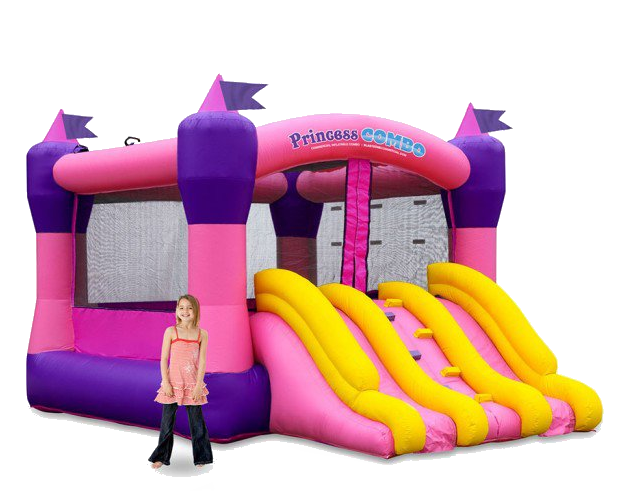 Here is a list of inflatables available to rent and their pricing. 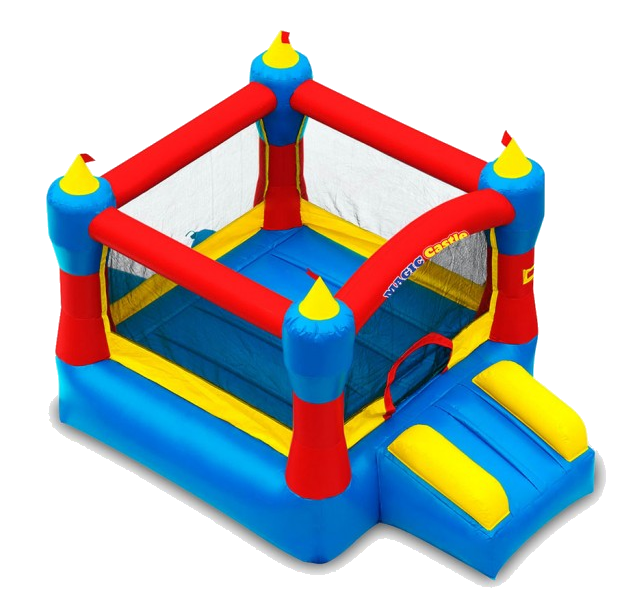 For more information and description of our available inflatables, and to reserve a rental, click HERE. Also, don’t forget to check out our SPECIALS! 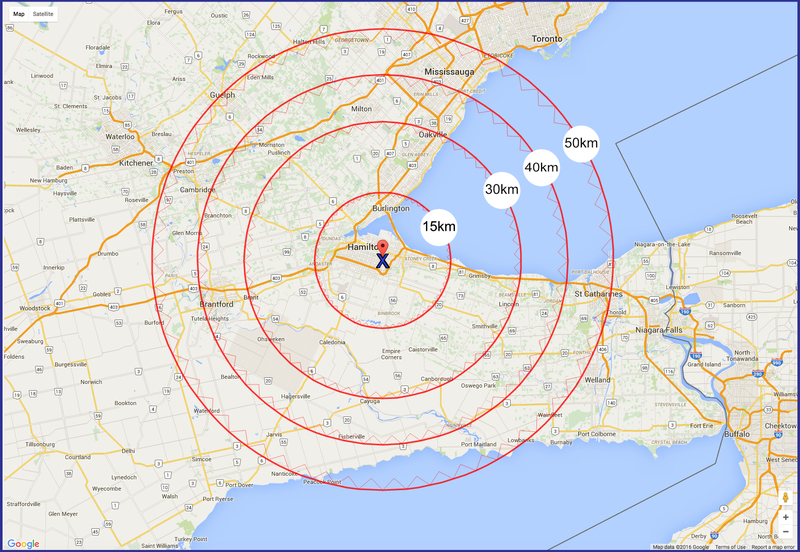 Outside this area please call for a quote!